It’s a bit stereotypical with the Balkan-type cap and the drooping mustache, but this is art in Montenegro. It reminds you a bit of the Easter Island heads, doesn’t it? 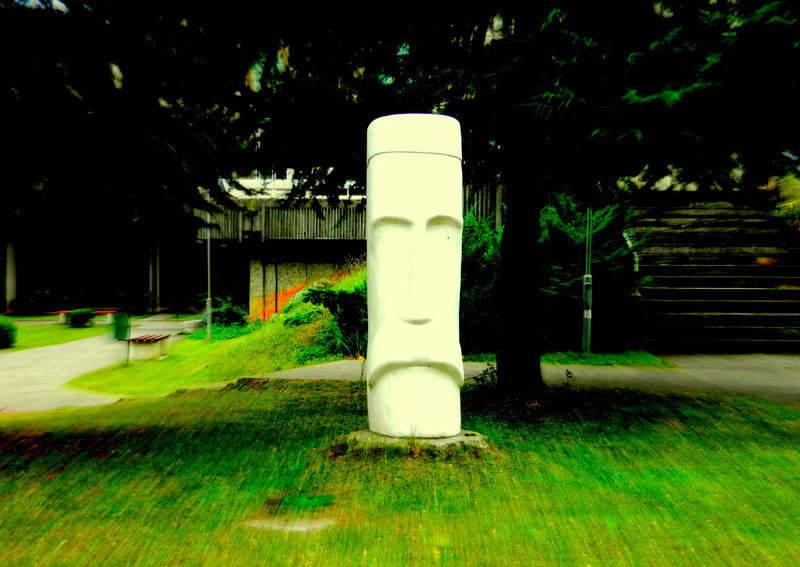 This entry was posted in Easter Island, Montenegro, Photography, Travel and tagged art, Podgorica. Bookmark the permalink.